Based upon Mountainsmith?? 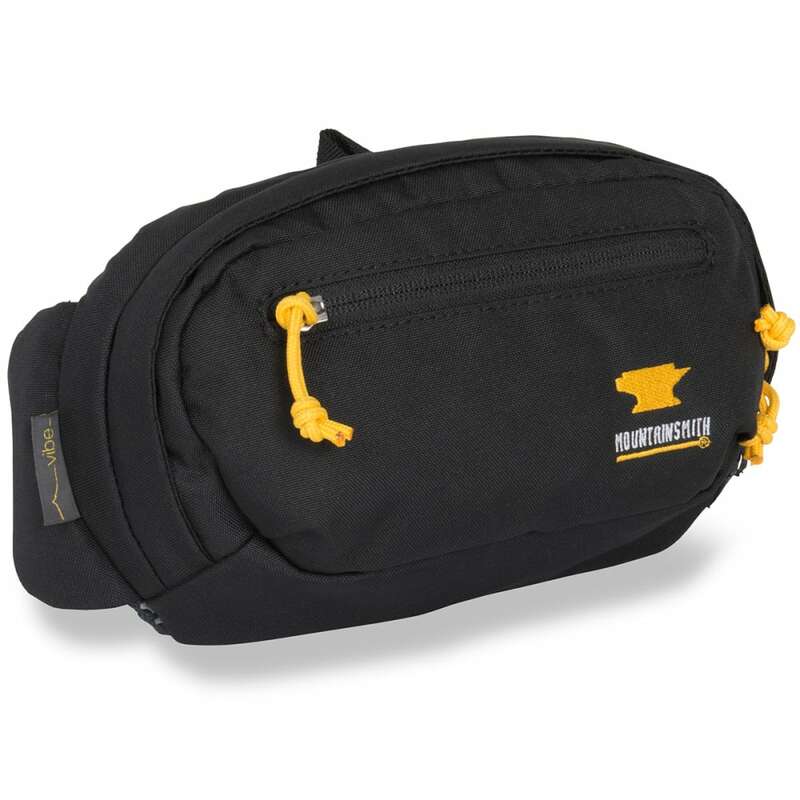 ?s 35 years of creating lumbar packs, this versatile fanny pack has just the features for organizing your essentials in the outdoors. As Cordura?? 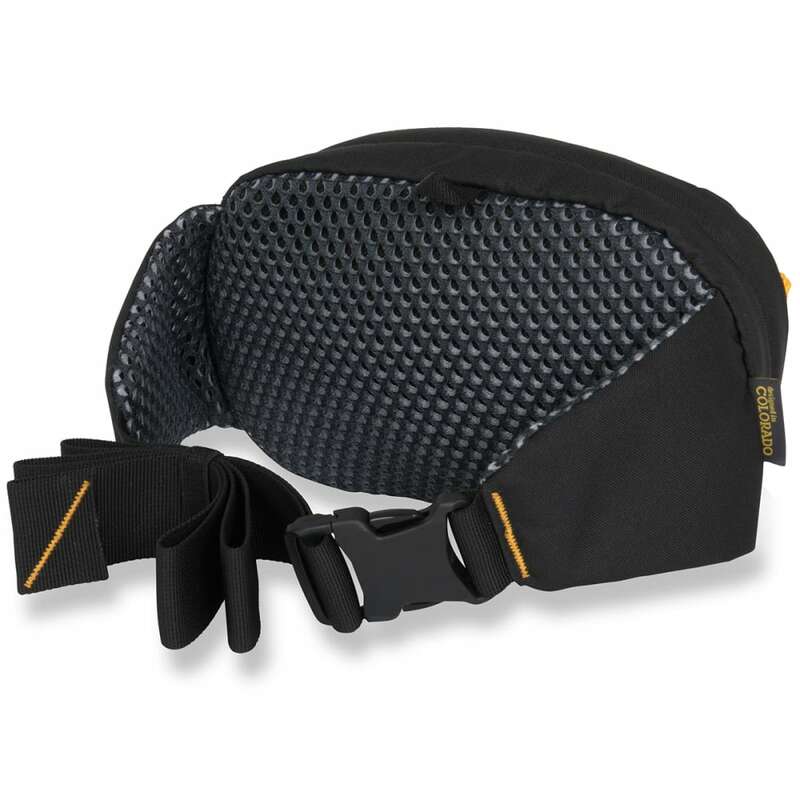 delivers long-lasting strength, its padded back panel and adjustable waistband offer comfort. For storage, a 270?? 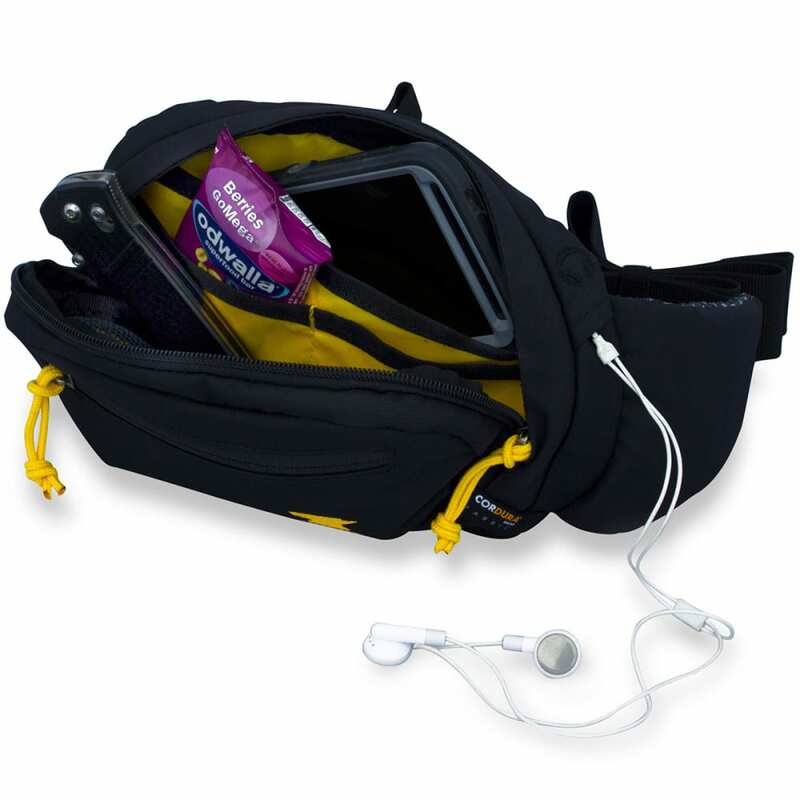 zipper opens up to multiple panels for holding gear and other basics. As a result of this combination, this pack can come along on errands, trips, hikes, and even excursions into the mountains. Waistbelt adjusts from 28 in. to 48 in. Carries up to 5 lbs.